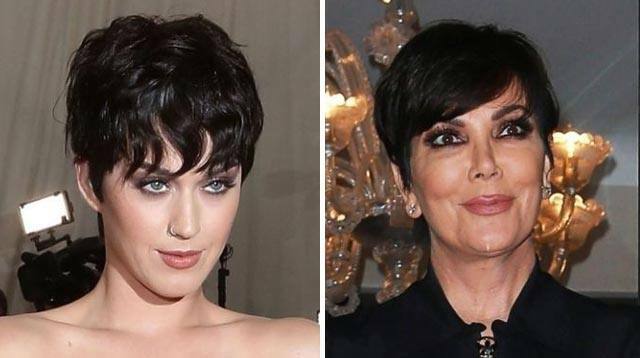 It's even captioned, "Katy Kardashian." NICE. Although, it must be noted that she tagged herself with all the Kardashians and Jenners — which is so, so perfect! 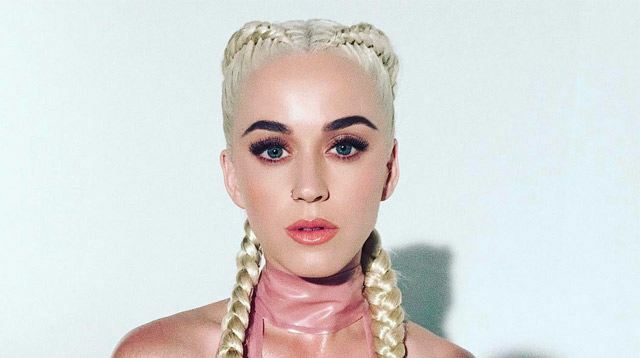 The question remains: Should Katy Perry do a guest appearance on Keeping Up With the Kardashians?